Acquire theoretical bases on this issue through a comparative analysis (benchmarking) of experiences that have been conducted in the area of the Intangible Cultural Heritage, both within and outside the Basque Country. Design of a tool to systemise the registering and cataloguing of intangible assets. 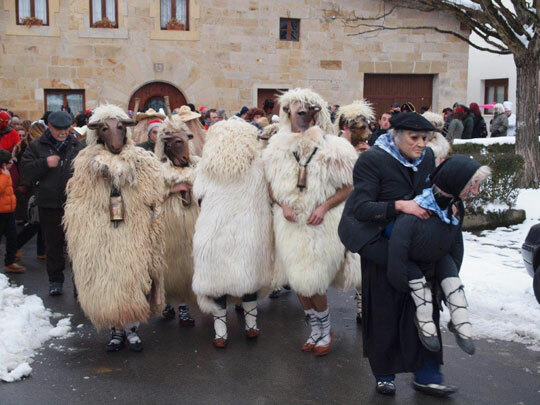 This process has been divided into two stages: the development of a proposal based on a specific case (intangible heritage of Rioja Alavesa); and the choice and adaptation of a specific tool (Inventory Model Data Sheet) to the needs of our environment. Put into practice the registration and cataloguing system we have designed in order to assess its operation and to develop possible modifications. With this aim, several experiences are proposed that would allow the study of the data sheets and models generated with respect to different themes in specific geographical environments.